IIHS Top Safety Pick+. 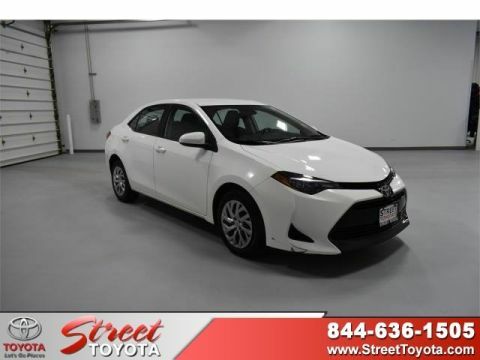 Delivers 36 Highway MPG and 28 City MPG! Dealer Certified Pre-Owned. 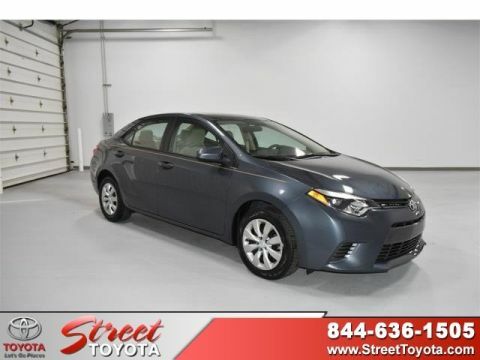 This Toyota Corolla boasts a Regular Unleaded I-4 1.8 L/110 engine powering this Variable transmission. Back-Up Camera, Remote Keyless Entry w/Integrated Key Transmitter, Illuminated Entry and Panic Button, Fabric Seat Trim. 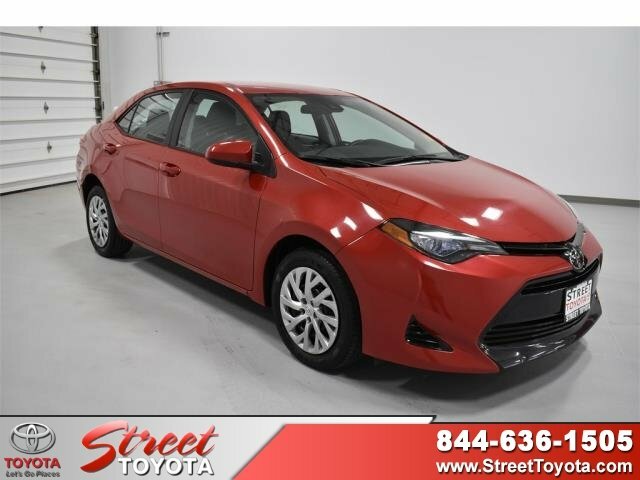 * This Toyota Corolla Features the Following Options *Electric Power-Assist Speed-Sensing Steering, Trip Computer, Light Tinted Glass, Front-Wheel Drive, Dual Stage Driver And Passenger Seat-Mounted Side Airbags, Dual Stage Driver And Passenger Front Airbags, Cruise Control w/Steering Wheel Controls, Window Grid Antenna, Wheels: 16 x 6.5 Wide Vent Steel, Variable intermittent wipers. 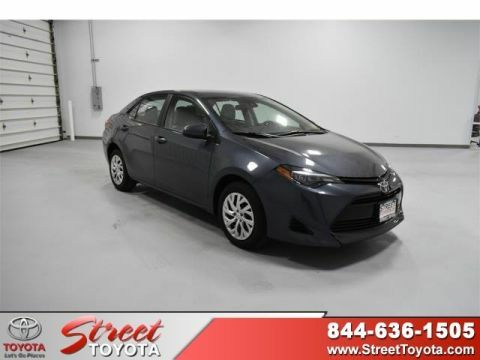 * The Votes are Counted *IIHS Top Safety Pick+, KBB.com 5-Year Cost to Own Awards, KBB.com 10 Best Sedans Under $25,000, KBB.com Best Resale Value Awards, KBB.com 10 Most Awarded Brands. 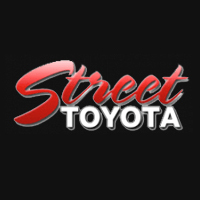 * Stop By Today *Come in for a quick visit at Street Toyota, 4500 S Soncy Rd, Amarillo, TX 79119 to claim your Toyota Corolla!